Confident in learning. Confidence in life. 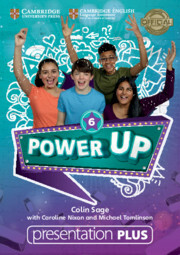 Power Up is a brand new course from the bestselling author team of Caroline Nixon and Michael Tomlinson. It provides the perfect start to life's great adventure, creating 'future ready' learners who embrace life with confidence. Meet vibrant characters who students will love; foster collaboration through real-world missions; deepen learners' social and cognitive skills; explore embedded exam preparation; and expand the skill-set ensuring everyone reaches their full potential. 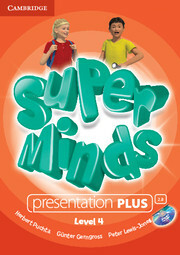 An exciting, seven-level course that enhances young learners' thinking skills, sharpening their memory while improving their language skills.